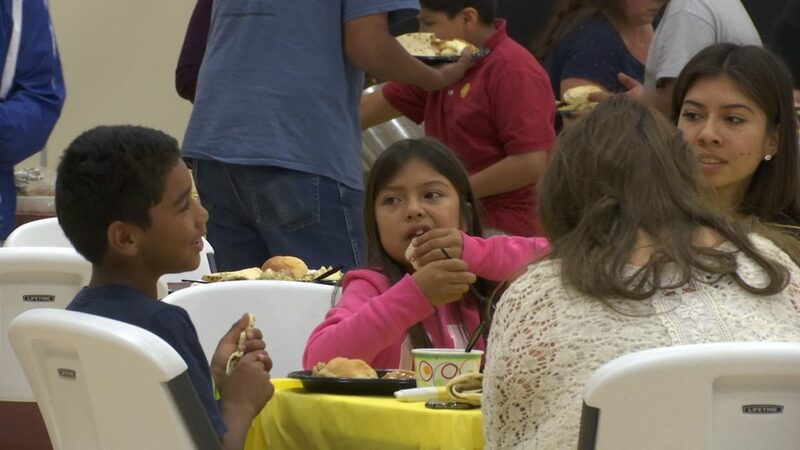 ST. GEORGE — For Native Americans of the Paiute tribe, giving thanks and ensuring the welfare of tribe members can be done without observing an official holiday that they view as having a less-than-giving history. 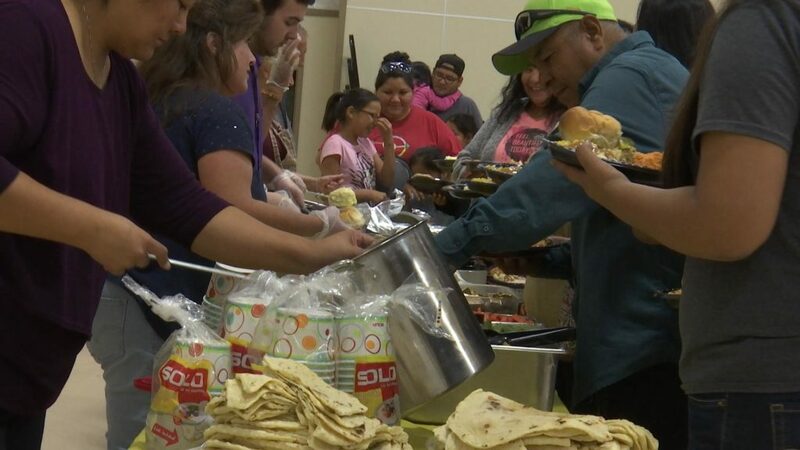 “Some people ask us how we celebrate Thanksgiving — we don’t,” Glenn Rogers of the Shivwits Band of Paiutes Council said. Nonetheless, he said the Shivwits Band has been able to incorporate its own form of observance that is not about acknowledging an Anglicized version of the holiday often depicting a misleadingly Utopian view of European immigrants and natives of Plymouth Rock coming together. 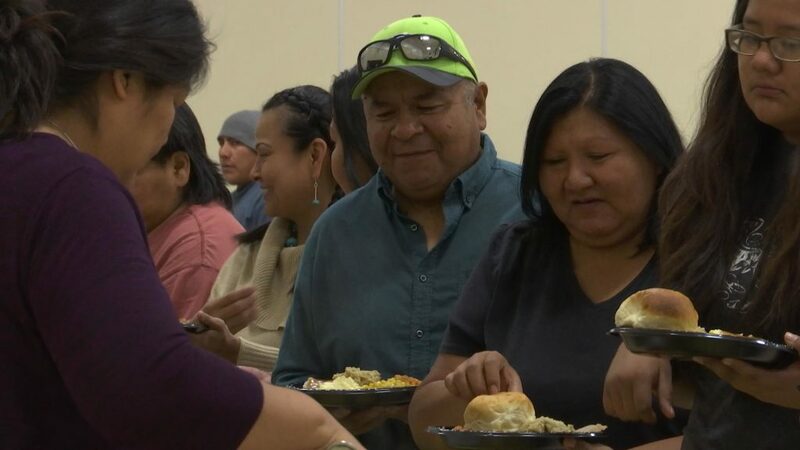 Instead, Rogers said, this time of year is reserved for Native American people from surrounding regions to come together and eat while enjoying each other’s company. 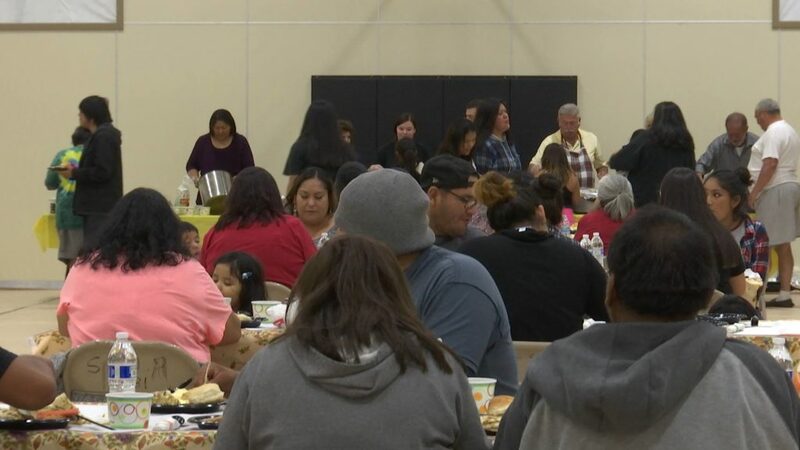 The Shivwits Band hosted its annual community Thanksgiving dinner Nov. 7 on the Shivwits reservation. 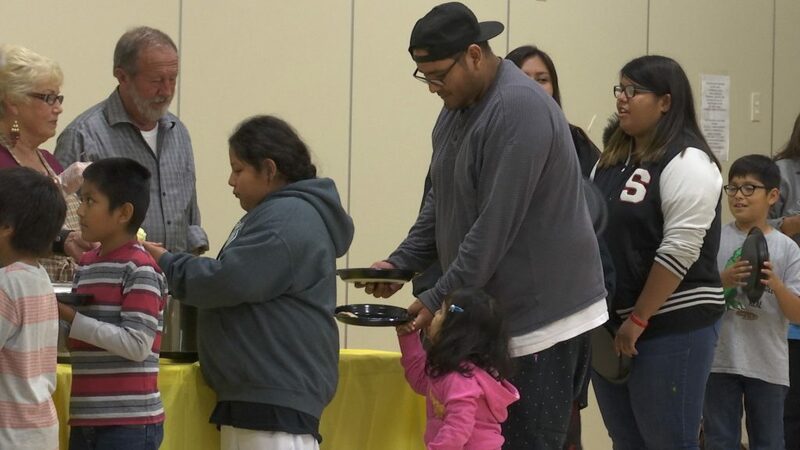 This year it took place in a newly constructed recreation center, a building which Rogers said the band is grateful to have acquired in part through the willingness of educated tribe members giving back to their community. 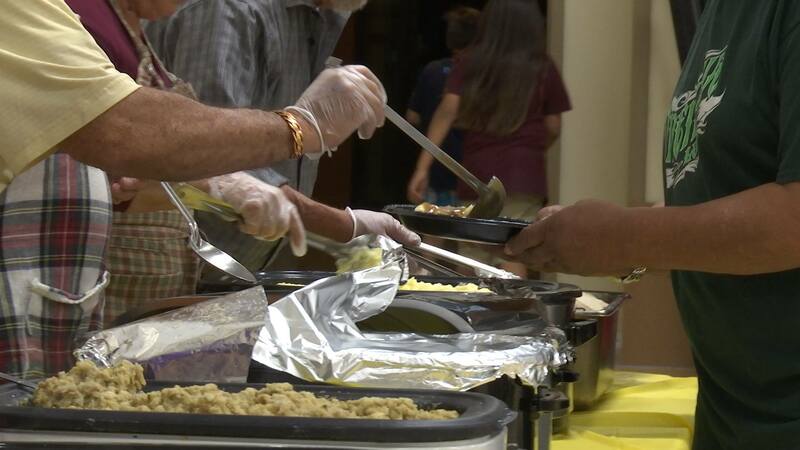 Providing to the needy of the Shivwits community is among the top priorities of the annual feast, which featured both traditional Native American foods like fry bread and holiday staples like turkey and pumpkin pie. The Shivwits people have a lot to be grateful for in recent years, Rogers said. After the construction of a roadside store near the entrance of the reservation, the band has seen a good deal of economic growth. 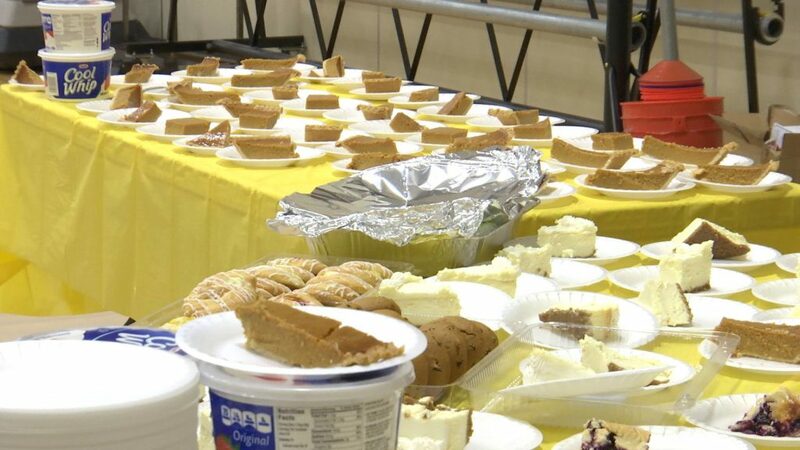 The store was a community effort of the Shivwits Band, and its proceeds help fund programs like the Thanksgiving dinner. Also in attendance at the feast was Robert Pete Sr., council member of the Cedar Band of Paiutes. Pete helps run a similar get-together called the “Cedar Band of Paiutes Thanksgiving Powwow” held on the weekend of the U.S. Thanksgiving holiday in Cedar City. The powwow is in its 11th year and features competitive dancing, drumming and singing and Paiute royalty contests. Pete echoed Rogers’ sentiment about the meaning behind the powwow. Indeed, the Paiute tribe’s history is one of resilience. Once subject to slave raids by northern tribes and later wholly disbanded as a tribe by misguided assimilation efforts of the federal government, the fractured tribe regained its tribal status in 1980. 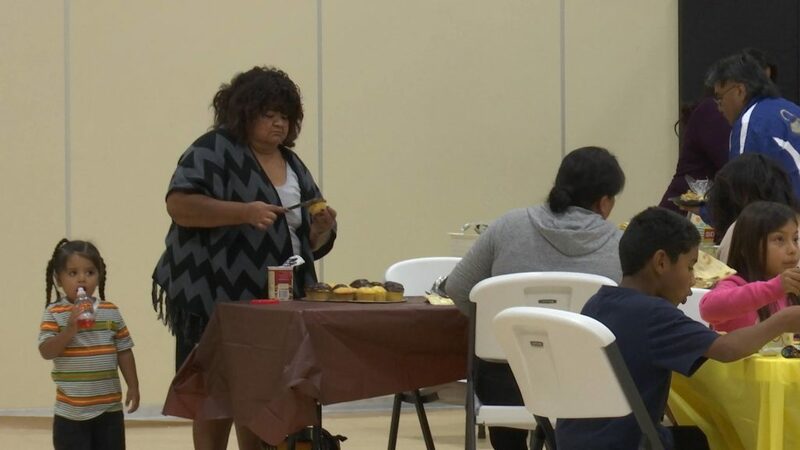 Since then, the various bands representing the Paiute tribe as a whole have worked to rebuild their cultural identity on reservations throughout Utah. 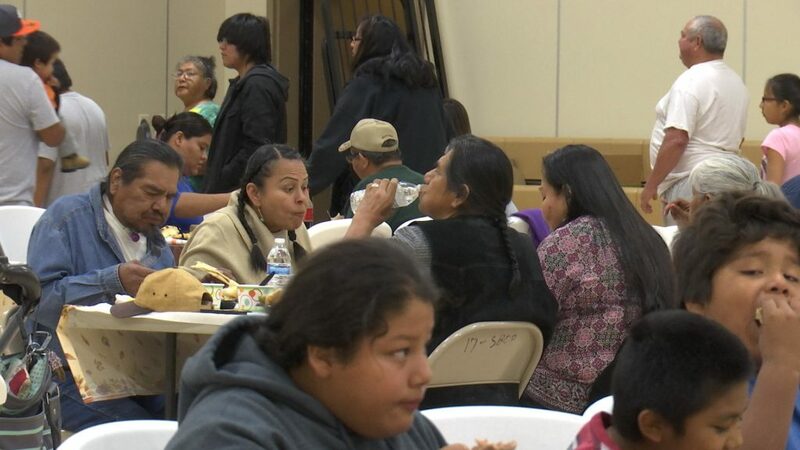 What: Cedar Band of Paiutes Thanksgiving Powwow. When: Friday, Nov. 25, at 6 p.m. and Saturday, Nov. 26, at 10 a.m.
Where: Paiute Gym located at 600 North 100 East, Cedar City, Utah. For more information, call 435-586-1112. This is absolutely fantastic news and I’m sure this will result in a positive reaction from the community and all those involved. great article !